It’s a fact of life that every roof has a lifespan and inevitably must someday be replaced. Whether residential, commercial, or industrial, this fact is true of all roofs. Roofs need to be replaced not just for aesthetic reasons, but also because an old, faulty roof represents both a physical danger and a threat to the integrity of the whole structure its covering. Roof replacement is a big deal, but we at Lake Norman Roofing Pros have it down to a science. Offering a variety of service options to fit your needs and budget, if you need a new roof, call us today. As professional roofing professionals, an important part of any roof replacement job is to identify and isolate the damage that is causing the potential need for a replacement in the first place. While repairs are often the best option, damage can often be bad enough for roof replacement is the only option. This can happen when many shingles or broken, cracked, or missing, or are covered in compromising agents such as algae. If a storm or accident has occurred which has damaged your roof, replacement is likely the only option. Our professional damage assessment will provide us with the necessary information to give you comprehensive advice on the next step. Before undertaking any roof replacement job, our team at Lake Norman Roofing Pros first displays our professionalism by providing a comprehensive survey of the roof for our customers to take full stock of its condition. This survey will tell us which replacement options would be best for your roof, budget priorities, aesthetics, energy consumption, and other critical considerations, which we will make collaboratively. The survey helps us conclusively determine what is need for the roof replacement job. Specializing in ecofriendly materials and methods, our survey is sure to reveal the best and most cost effective way to replace your roof. When it's time to go through with roof replacement, our team at Lake Norman Roofing Pros has the best and most versatile solutions. 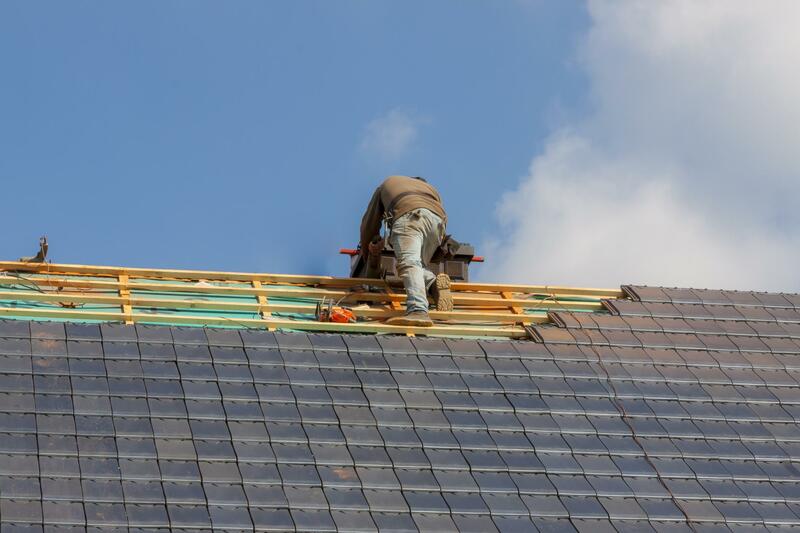 As experts in the field, we are familiar with the most up to date methods of roof replacement, using only the newest and best supplies and equipment. These include modified bitumen, which is used to move water off of roofs, vegetative or green roof solutions, solar energy focused roof replacement solutions, thermoplastic polyolefin (TPO) roof solutions, polyvinyl chloride (PVC) roof solutions, and ethylene propylene diene terpolymer (EPDM) solutions. Whatever you want to get out of your new roof, Lake Norman Roofing Pros has the solutions for you. If you are looking towards getting roof replacement services, you can do no better for quality and service than Lake Norman Roofing pros. Our company has an unwavering dedication to complete customer service and care. Teemed with our expertise, there is no group of roof contractors that delivers on quality roof replacement like us. We also offer comprehensive, long lasting workmanship warranties to protect your roof replacement investment and give you long term peace of mind. Our company at Lake Norman Roofing Pros is committed to delivering on the best options when it comes to the most state of the art roof replacement options.